Tabitha Trewolla serves as our Community Engagement Coordinator and is responsible for overseeing the daily operations of our Volunteer Center. In an effort to improve lives in Northwest Louisiana, Tabitha connects volunteers in the community with agencies and organizations who need an extra hand. She does this by coordinating projects that allow our corporate partners to engage in community service. Tabitha became privy to the nonprofit world when she started volunteering for the Council on Alcoholism and Drug Abuse of NWLA in 2015. She is driven by the mission to help those in need, and at CADA she was able to do so by helping people find their way to recovery and advocate for them against the stigma of Substance Use Disorder. 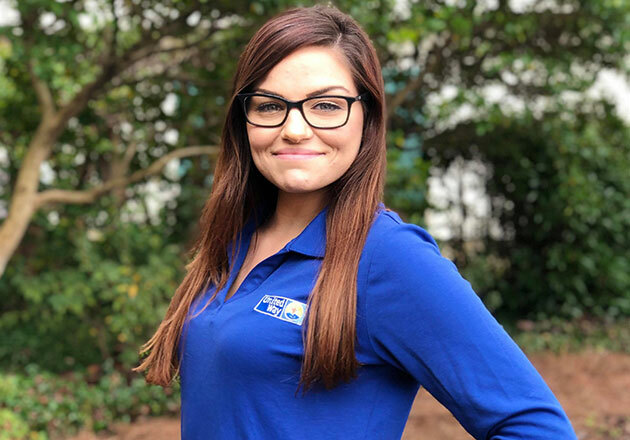 Through her volunteer work she got the great opportunity to turn her volunteerism into a career which is what brought her to United Way of NWLA. Tabitha is originally from Shreveport, La. She moved to south Louisiana for a while and has been back in Shreveport since 2014. She lives with her son, Mason, and their cat Leo.